Nothing like a 9-month hiatus, right? I thought I’d jump back into blogging with a favorites post of what I’m loving and can’t live without in this stage of motherhood. With a 4.5 and 1.5 year old, I’d like to say I’ve nailed down my top favorite items that are tried and true. Here we go! 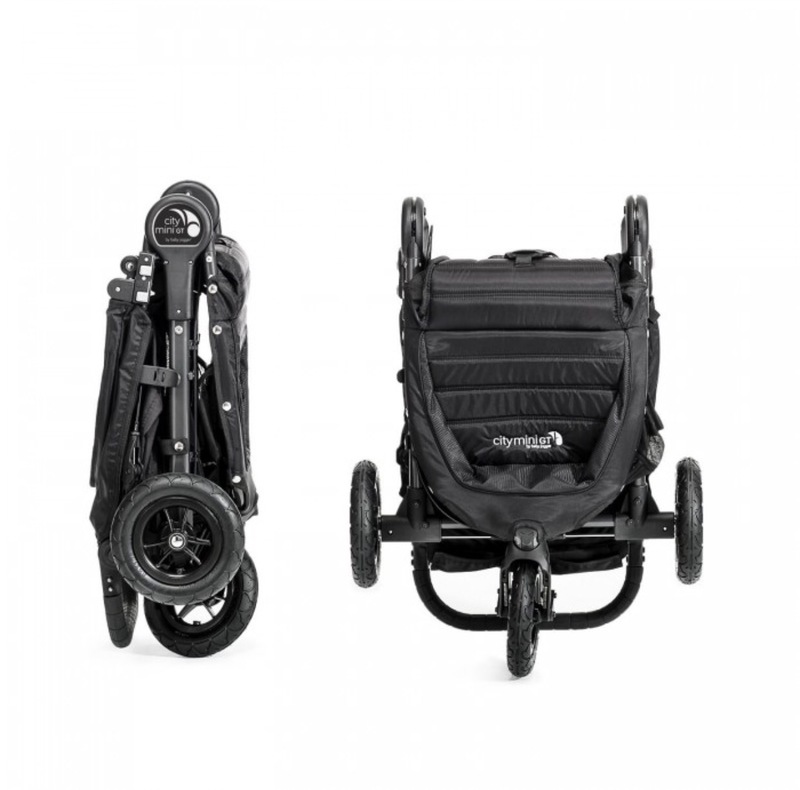 Baby Jogger City Mini GTwill always be my go-to. I will recommend it hand and fist over the Britax version. 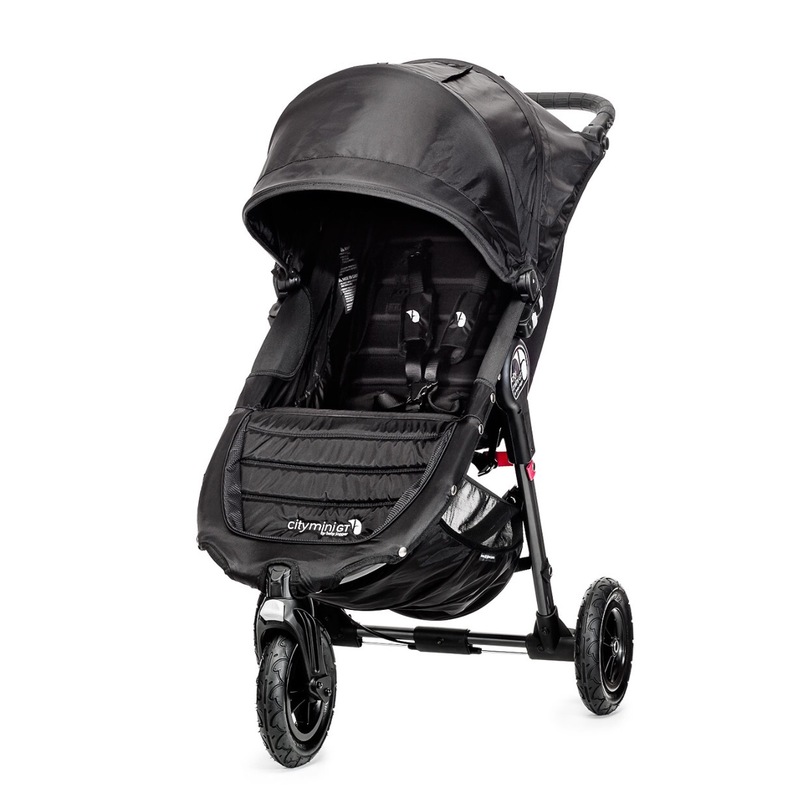 Gel tires, flat recline, TRUE one-hand close. It’s my ride or die and will always be in my SUV. Highest weight capacity of most singles being 65lbs. TWELVElittle Everyday Toteis my newest favorite. 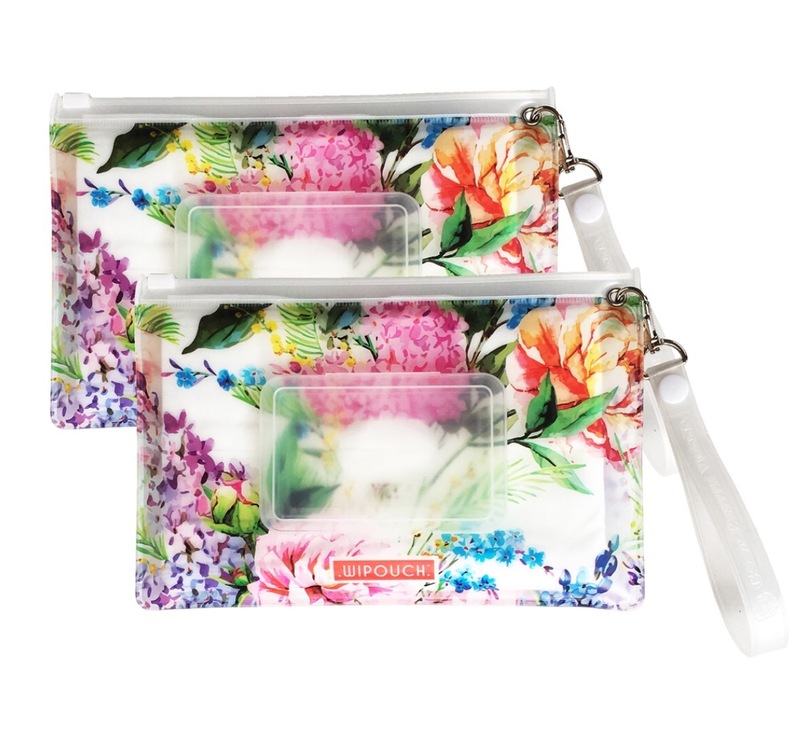 I used a few different Lily Jadebags through the winter, but there’s no way I’d be caught dead in the 100 degree weather toting around a leather bag. This bag is wipeable, super comfortable tote straps of a more than generous length, and even has a zippered compartment on the bottom of the bag for messy things. It’s going to be my workhorse bag this summer for sure! 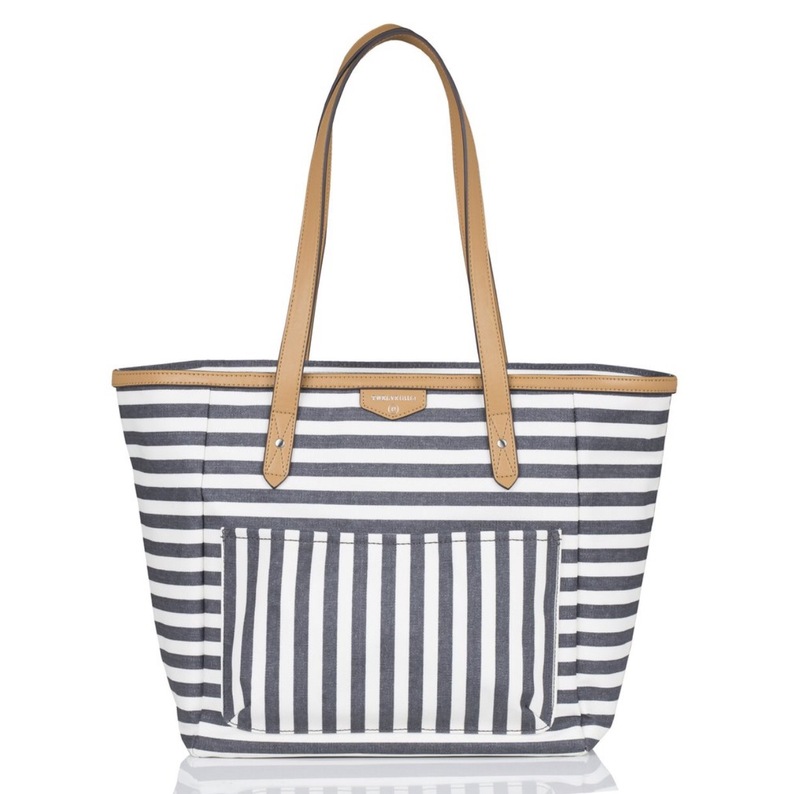 Bag is also on sale, with an additional 20% through BBB, you save almost $50! 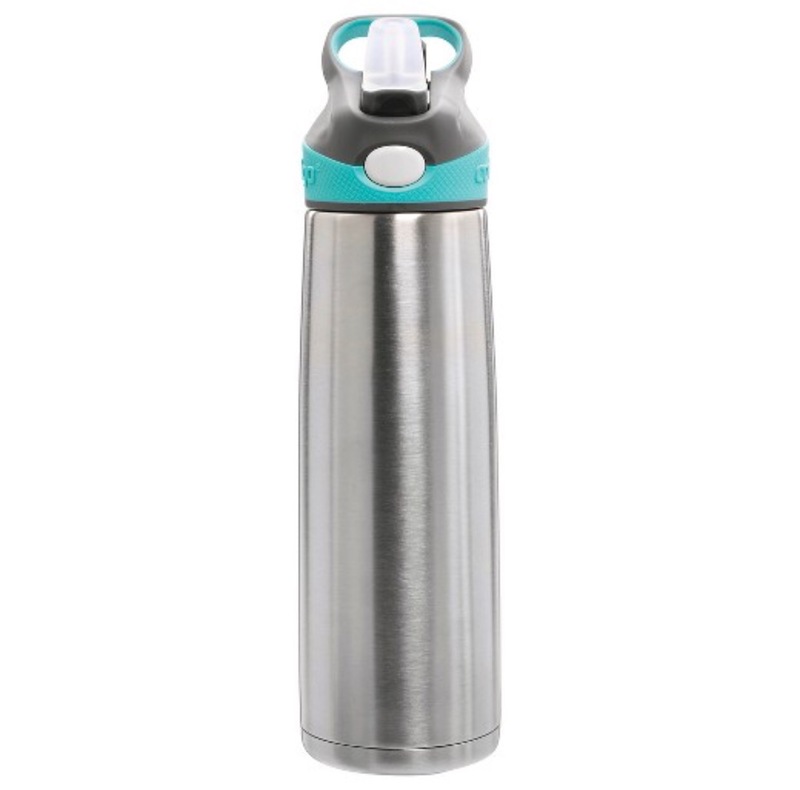 Contigo Auto Spout water bottlesare always with us, no matter the season. As soon as my kids could work their way around a straw, we switched over and they’re truly wonderful cups. 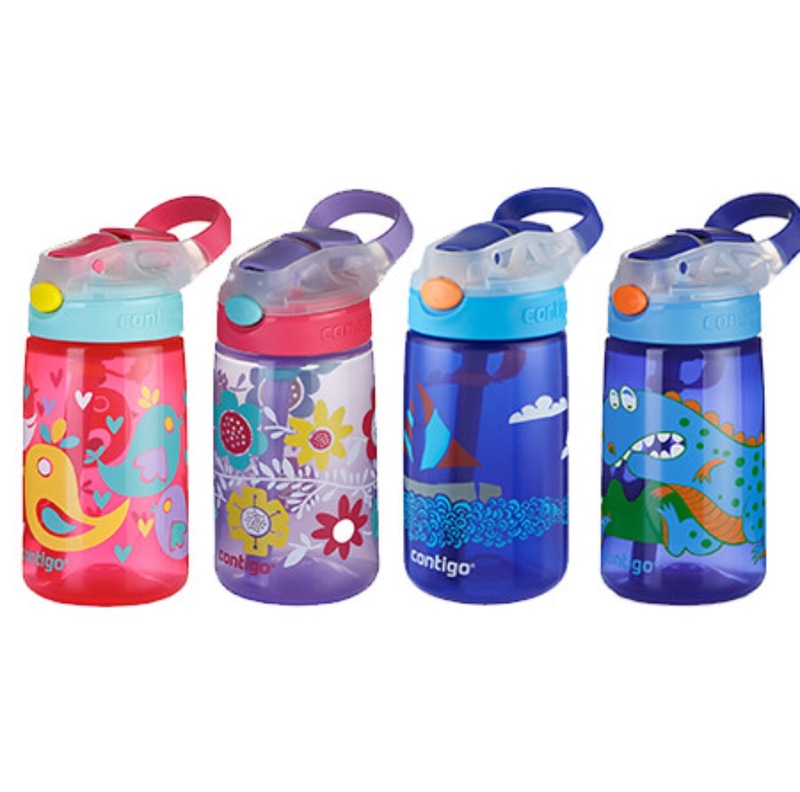 Big plus – they’re spill-proof! I even have the stainless steel version for myself and the kids when we’re out for a long day. Wipouchis one of the newest wipe cases on the market, and highly coveted. They originated on Kickstarter and have become quite the hit. I LOVE THEM. The Wipouch30 is so slim and easy to carry with you, even in smaller bags. I even have one in my purse. HIGHLY recommend. They’re on preorder currently, linked from a US site above. They’re from Australia. 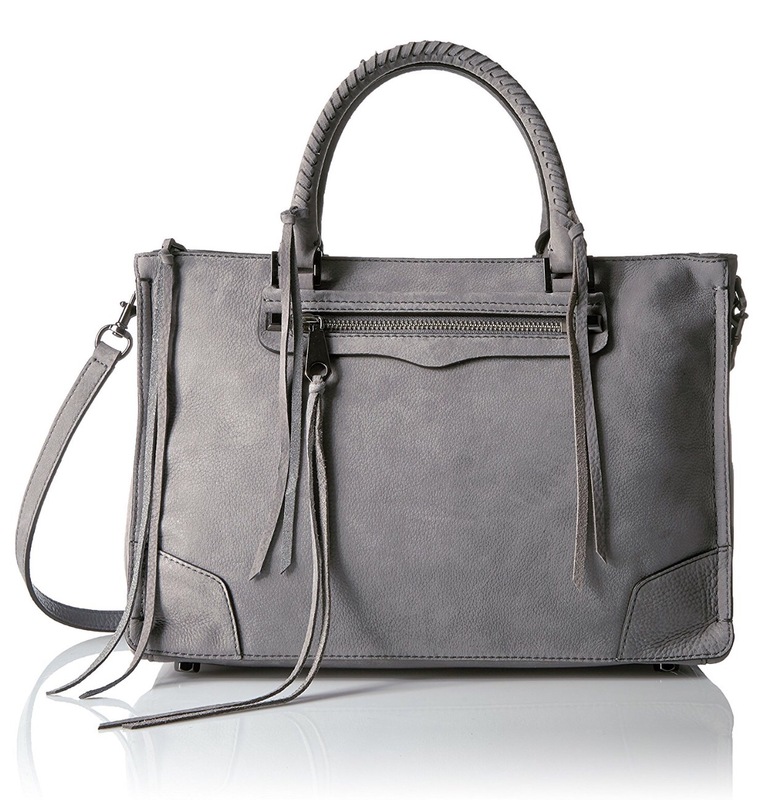 Rebecca Minkoff Regan Satchelis my girl. Hands down my favorite bag for when I don’t have my kids, or for when I just have my oldest. I own the bright blue but this charcoal grey is heavenly. I’m sure I’ll do more of these posts as my kids get older and require less crap. We’re in a weird phase right now in the amount of stuff I tote around, to what I can actually leave at home. It’s quite glorious. I’m thinning out my baby things because, #nomorebabiesever. Let me know what type of posts you look forward to reading, I think A Day In The Life is coming up next!